None of us would like to misplace the car keys belonging to her or his GMC. Having a car key replaced in Phoenix is actually a really simple thing to do. AZ Car Keys tend to be less costly than dealerships for GMC car keys in Phoenix. Most car owners get curious about their car keys when they aren’t working. 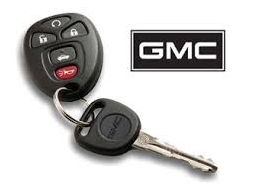 Your GMC car key can fail to work normally due to a dead car battery, dead remote control battery which may need replacement or the key or key remote has already lost its programming and you will need to reprogram it. Keyless entry transmitters have buttons which allow you to perform various functions such as locking or unlocking the vehicle. The transmitter is what requires a battery, but it has no effect on whether your vehicle will start or not. Basically, it allows you to perform all the functions present on the key remote control. General Motors have introduced this type of car key in their most recent models. Fundamentally, a transponder is a form of electronic device which wirelessly transmits and receives electrical signals. Technically any key that features a programmed chip would be a transponder key. The keys mainly consist of a metal key with a plastic on top. The plastic covers the programmed computer chip. Some keys have buttons which allow the driver to remotely control the door locks while others have a separate remote control for locking and unlocking the doors. If the battery in the car transponder key is flat, you should change it or have it changed at a car dealership or at any other automotive service shop. Moreover, there are times you will need to reprogram your GMC car transponder key but to do this you will need at least two master keys. If you don’t have two master keys or you have misplaced the only transponder key you may need to take your vehicle to a dealership for reprogramming. 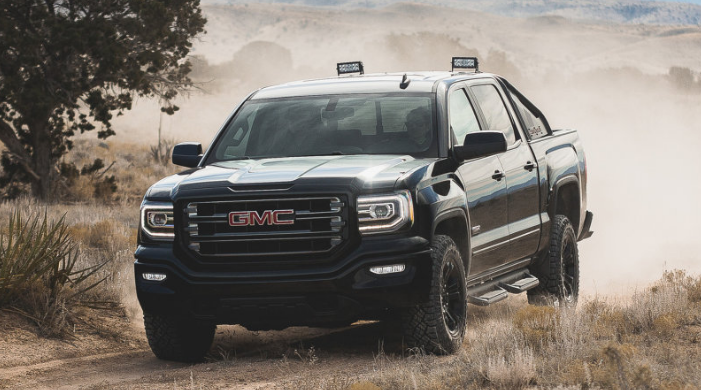 All the most recent GMC cars have a remote control. Even though these remote controls aren’t the same as the traditional vehicle keys, they play an important role in unlocking and locking the vehicle doors, turning on and off the vehicles engine and opening or closing the car trunks. These controls use either infrared or transmitters to send coded message to the receiver usually fitted in the car. The transmitters have varying frequencies and at times they may fail to send the radio signals therefore failing to unlock the vehicle. When such a case happens, you should get closer to the car and try to unlock it. Furthermore, the remote controls have batteries and they may fail if these batteries are flat. If your remote control is missing you may need a replacement systematic receiver bypass. GMC cars come with two master keys but you shouldn’t use them normally. Only a vehicle dealership should use them when programming a replacement and in case you happen to misplace you car keys. Losing your master keys will turn out to be extremely expensive and it may require complete overhaul of your vehicle’s engine management system. However, most car dealerships have car security information which has central database containing among other things cars reprogramming information. This is one of the common GMC cars keys. It features a mechanical blade which is a part that looks like the traditional house key that allows the driver inserts into the ignition barrel to disable the vehicle steering wheel lock therefore allowing its turning. 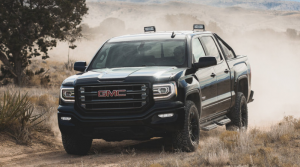 The driver can also use the part to unlock the doors, the trunk and the glove compartment depending on the GMC car model. The metal blade may also be straight with a groove on its inside, also known as laser keys designed with precision cutting equipment. This type of key is also cheaper to replace compared with the other available types. Your vehicle is an important part of your live. Its keys allow its access and you should therefore take good care of them. This will prevent any illegal use for example during vehicle theft. Additionally, knowing the different types of GMC car keys and how you can use them is important. So after losing my car key, I decided to give these guys a shot instead of going to the dealership. These guys were fast and precise when programming me a replacement car key. I will recommend these guys to everyone I know!